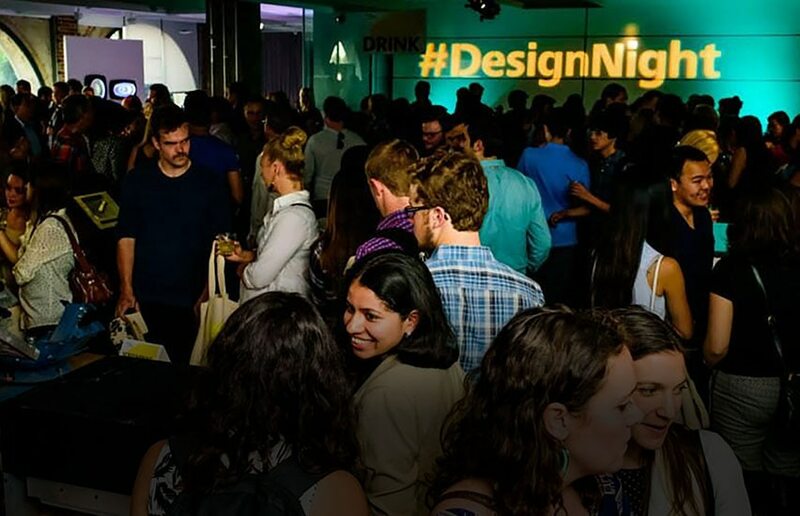 See how design shapes the world, from the buildings we live and work in, to the machines that propel us forward, to the products that enrich our everyday experiences. 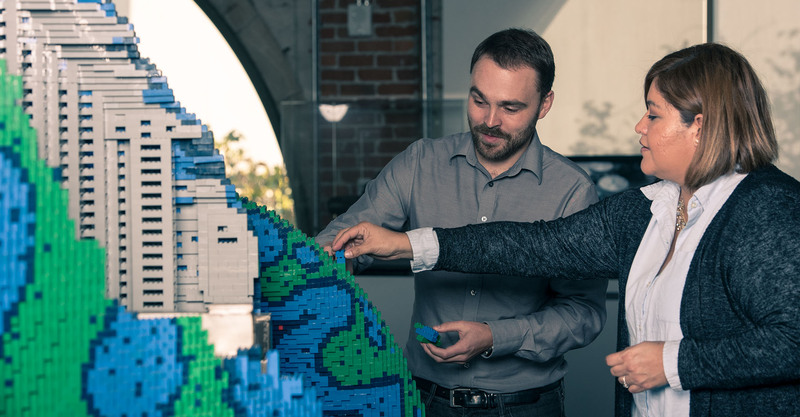 Bringing together stories of exceptional design and engineering from around the globe, the Autodesk Gallery celebrates the creative process and shows how people are using new technology to imagine, design, and create a better world. Named a top destination by Wired magazine and the San Francisco Chronicle, the gallery features dozens of exhibits, including original works by Lego, Mercedes-Benz, Nike, and more. 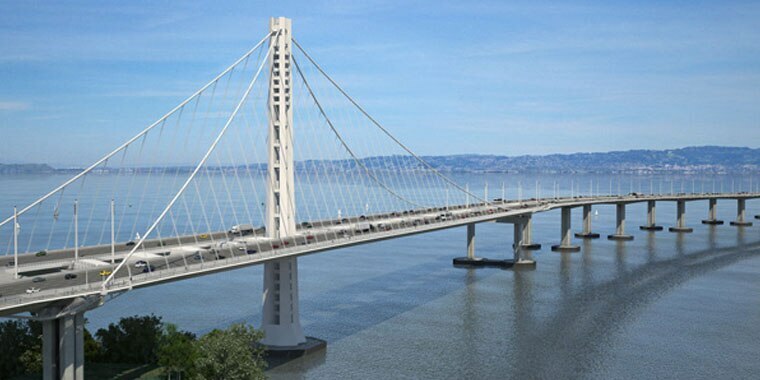 The largest engineering project in California history would not have been possible without photorealistic, contextual 3D visualizations to prove its viability. 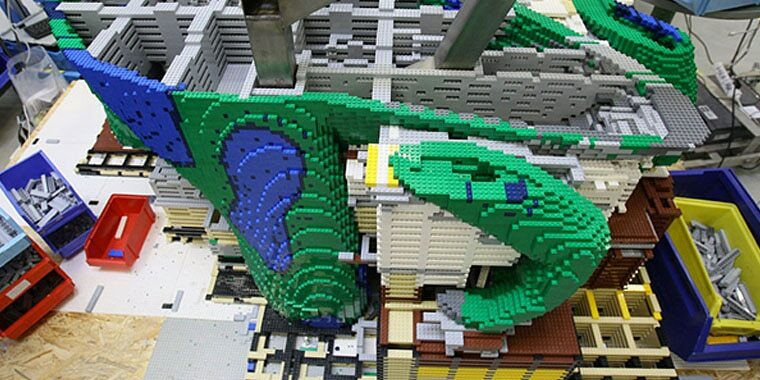 An 8.5-foot, 62,500 LEGO piece dinosaur doesn't just happen. Digital prototyping software helps builders assess feasibility. Then, consutrction begins, piece by piece. 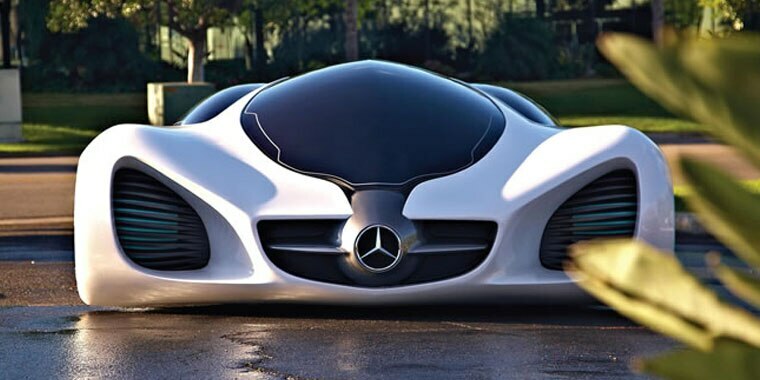 A concept car like no other, the Biome is made from an ultra-lightweight biological material that is grown from a seed.